How can I create a Paypal Order Form? I want to build an order form where people can enter quantites for multiple shirt sizes and then have them pay using paypal. Is there a way for me to do this? Yes, there is a way to accomplish this in the Form Builder. What you'd need to do is insert a Paypal payment field in your form. Click on the Power Tools bar in the left side of the Form Builder to expand the options. Double click or drag this button onto your form. 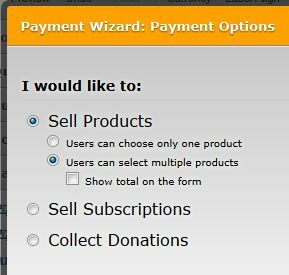 The Paypal payment wizard should automatically pop up. Fill in the account information required for your type of Paypal account. In your case, you should choose Sell Products > Users can select multiple products. since you have multiple different sizes for shirts (assuming they are priced differently). You may also opt to show the total amount of products selected in the form so that users will have an idea of how much they're going to pay before submitting the form. In the succeeding screen, click Add New Product and then enter the details for your product. 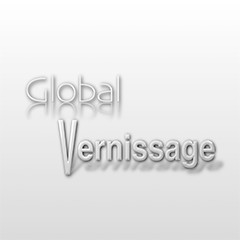 You can use an image for your product by inserting the url for the uploaded image file. You can either upload the file on your server or have it hosted using third party image hosting services such as ImageShack. 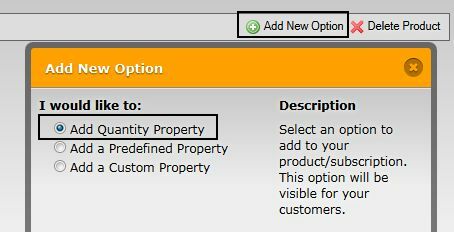 A quantity property can be added to the products by clicking the Add New Option. This will allow your customers to choose the number of shirts they want to order. Click Save Product once you're done configuring the options and details for your product. Click on the Add New Product button again to add more. 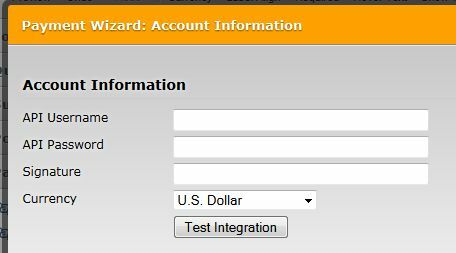 Click Next then Finish to complete the payment integration wizard. Hope you find this post useful. Let us know if you're having difficulties implementing this solution. You can also check out paypal payment forms page. Nevermind I just found it. Thanks! Your query is moved to a separate thread and shall be addressed there shortly.